Home owners have more power now than ever before, thanks in part to the diversified portfolio of tech gadgets around that can instantly transform any home to a smart one. 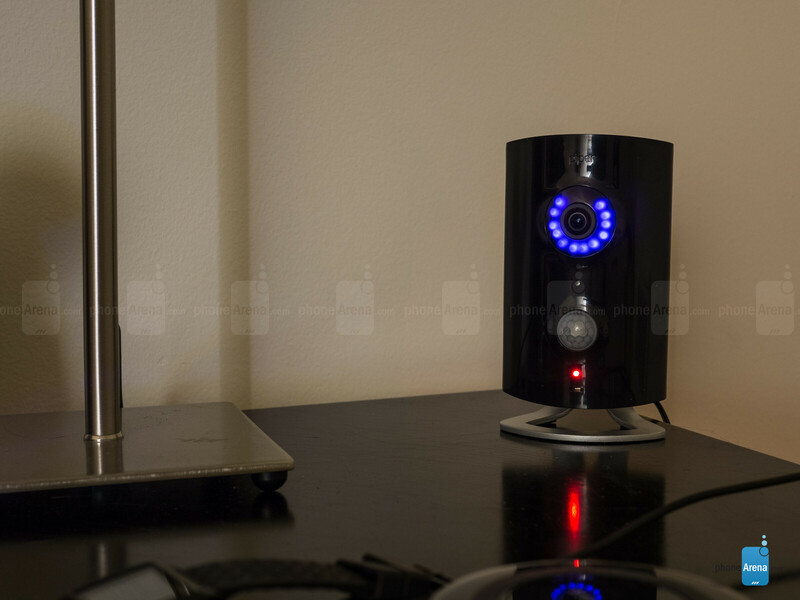 Security, in particular, has seen significant gains in the last couple of years due to the emergence of smart security camera systems put in place at homes. One of them, Piper, managed to impress us with its comprehensive offering last year, but its successor in the Piper nv aims to add a little bit more depth to truly make it the complete package – giving folks peace of mind when they’re away. There’s absolutely nothing different to the design of the Piper nv, seeing that it’s an exact facsimile to last year’s Piper classic. It’s still a bulky sized thing for a security camera, which isn’t discrete enough to blend in the background amongst your other treasured goodies – so it’s something that stands out. Available in black and white, with both being of the glossy plastic variety, the decision on which color to choose will mainly hinge on whether you can tolerate the black one being a fingerprint magnet. 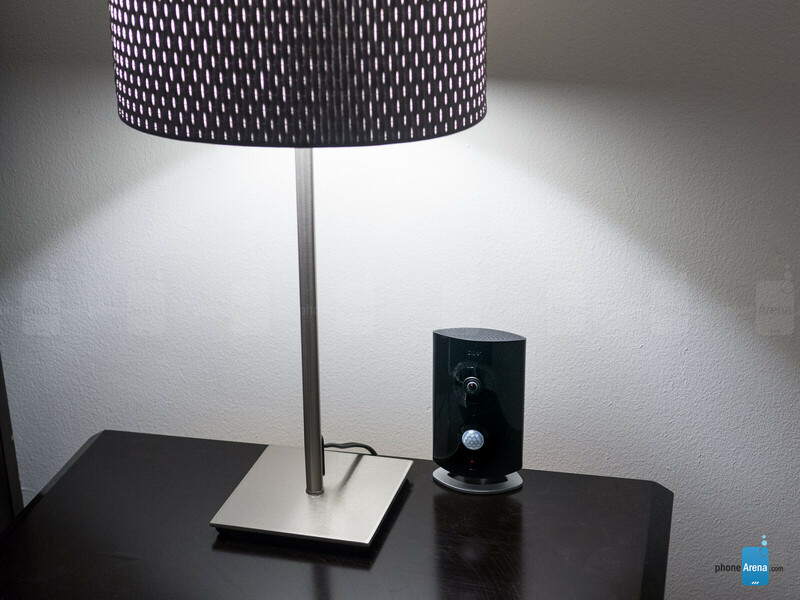 Using the included stand, the Piper nv can be propped up independently on any flat surface. However, there’s a mount included as well to give you the option to put it somewhere on a wall – though, you’ll want to make sure it’s within range of a wall outlet. In the event that its main power supply is cut off for some reason, its backup battery system ensures it’ll have some juice to at least send a notification that it’s no longer running off its main power supply. 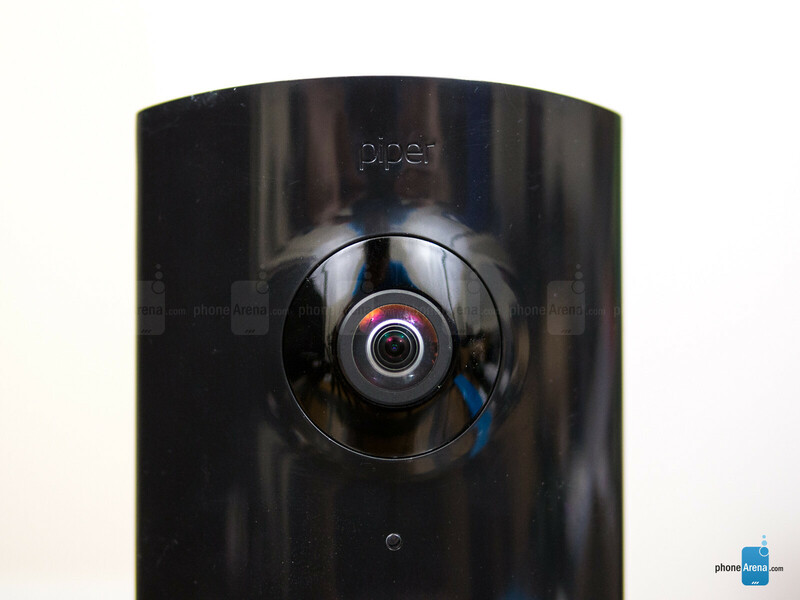 There’s a reason why the Piper nv is so large for a security camera. That’s because it’s packing a variety of environmental sensors that track motion, temperature, humidity, ambient light, and sound. 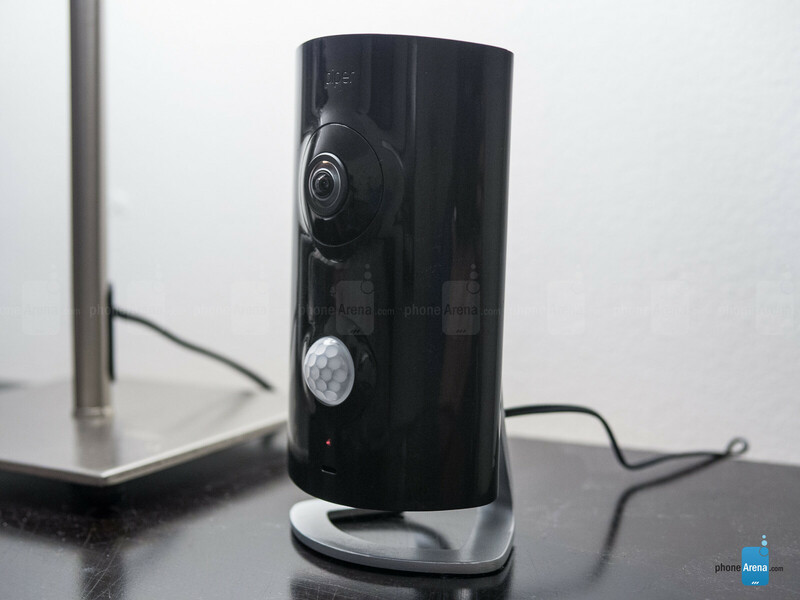 On top of that, it features a built-in speaker and microphone to offer two-way communication (think nanny or baby cam). So, what’s exactly new with the Piper nv? Specifically, its camera gets bumped up to a 3.4-megapixel sensor, which enables it to deliver 1080p video streams. 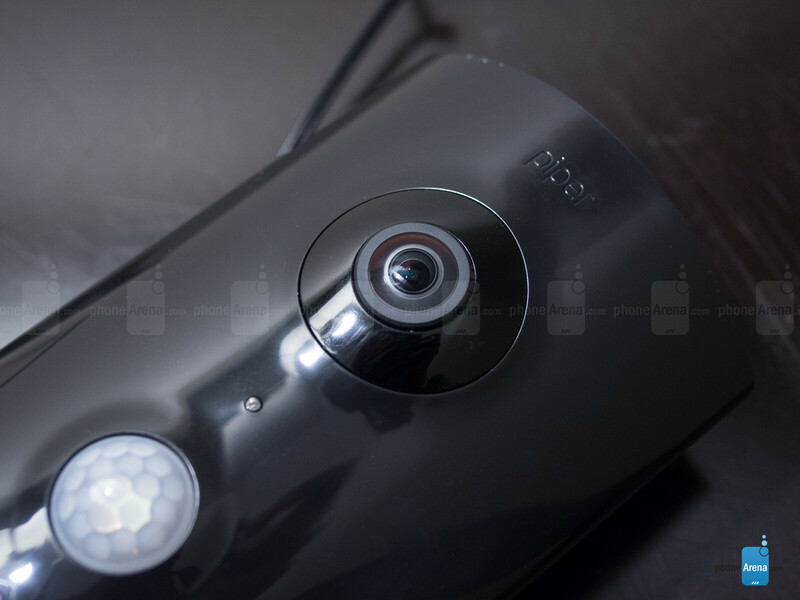 However, it still employs the same super wide-angle 180-degree fisheye lens to offer extended coverage. Secondly, there’s now night vision to allow us to see through the darkness, which is aided by the subtle glow of the LEDs placed around the camera. And finally, there’s a faster ARM processor in the inside for additional high-performance computing and advance software enhancements. Finally you guys got to review! It's a great little gadget! Can you buy multiple cameras and view them all at once in the app?